Impulse Ableton Tutorial For Beginners That Need To Be Seen! Impulse Ableton Tutorial For Beginners! Impulse is a drum sampler with complex modulation functionalities. The eight drum samples loaded into Impulse’s sample slots can be manipulated by time-stretching, filtering and processing by envelope, saturation, panning and volume components, nearly all of which is an arbitrary and velocity-based modulation. 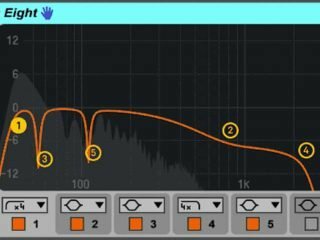 This Impusle Ableton tutorial should definitely improve your skills! Let’s get started! 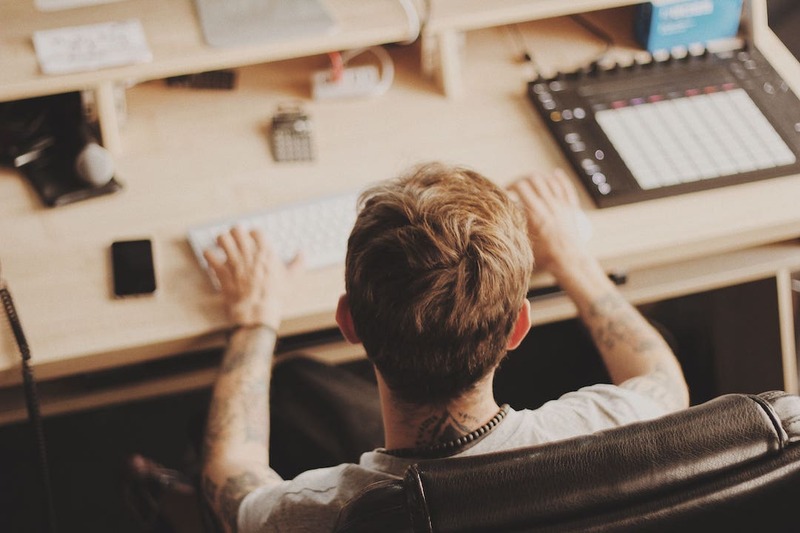 If you want to excel in in music production you can check out our Ableton Live Music Production experiences! Drag and drop (a strong Ableton feature that streamlines your workflow) samples into any slot from the browser View. You can also switch samples effectively by using a feature which is implemented in each sample slot with a Hot-Swap button. Samples which you have loaded into impulse can be deleted by selecting the sample and hitting the [Backspace] or [Delete] key. Once you have imported samples they are automatically mapped onto your MIDI keyboard if you have already configured it through Ableton’s preferences menu. The eight slots in impulse appear in the MIDI Editor’s key tracks in a vertical pattern whilst the Fold button is active. The eight samples within impulse have a set of parameters, which are located in the below the sample slot section and enabled when the sample is selected. The changes you make to a selected setting are recorded once a new note is created – they do not affect currently playing notes. This interaction defines how Impulse works to parameter variations from clip envelopes or automation, which are applied once a new note starts. On the 8th Slot parameter, you will find a Link button, which is located in the lower left corner. This button enables a function which links slot 8 with slot 7. Linking the two slots allows slot 7’s activation to stop slot 8’s playback, and vice versa. Each slot can be played, soloed, muted or hot-swapped using controls that appear when the mouse hovers over it. The Start control function determines when the sample should begin playing, which can go from 0ms to 100ms. The Transp control (Transpose) controls the transposition of the sample by +/- 48 semitones, which can be programmed by note velocities or an arbitrary value. The Stretch control contains values from -100 to 100 percent. The negative value will shorten the length of the sample, and the positive value will do the opposite by stretching it. You have two modes of stretching: Mode A for lower frequency sounds and Mode B is for higher frequency sounds. The Filter is equipped with a multitude of filter types; each one provides a certain sonic aesthetic by removing or adding certain frequencies. The Frequency parameter defines where a filter is applied in the harmonic; the Resonance parameter boosts frequencies around the selected point. Each sample comes equipped with a Volume and Pan parameter that adjusts the amplitude and stereo image, respectively. Both controls can be modulated: Pan by velocity and a random value, and Volume by velocity only. The Saturator parameter applies the sample with sonic characteristics by giving it a bigger, rounder, and a more refined analog sound. If you don’t like it, it has an on and off switch. The Drive parameter adds distortion. This usually ends up making most signals sound louder and should be used carefully by compensating the volume of the actual sample. The envelope is manipulated by the Decay parameter, which can be set to a maximum of 10.0 seconds. Impulse is equipped with two decay modes: Trigger Mode is immediately applied to the note; Gate Mode forces the envelope to wait for a note off message before beginning the decay. The parameters positioned to the right of the sample slots are global controls that are applied to all the samples you have imported in Impulse. Volume adjusts the overall level of the instrument, and Transp adjusts the transposition of all samples. The Time parameter adjusts the time-stretching and decay of all samples within the instrument. 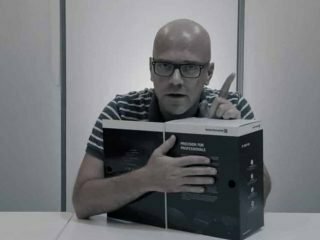 Good job reading through this Impulse Ableton tutorial! It should have definitely given you a clear idea on how this drum machine works. Start producing! 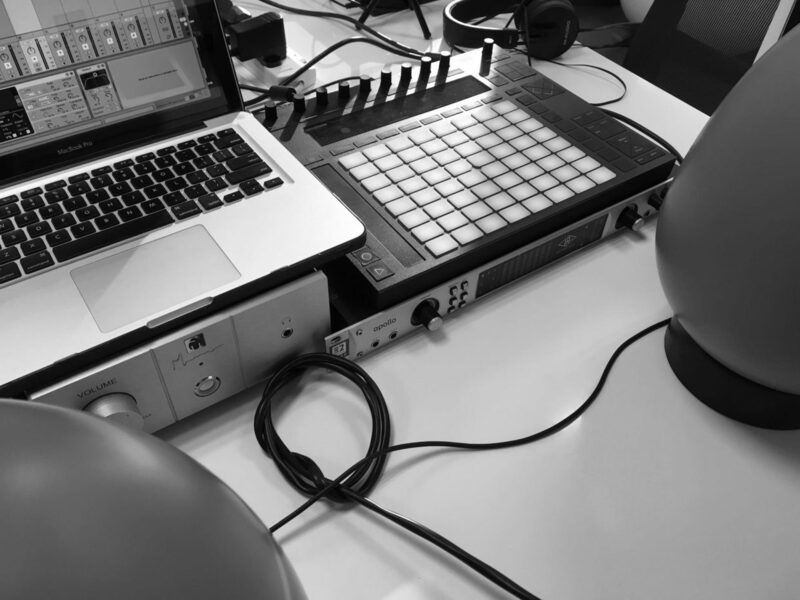 Also, if you are interested in more tutorials we have some Ableton Live Tips you can check out!